Pendant la semaine nous allons travailler sur les aliments (Fruits et Légumes), aussi nous allons travailler la couleur vert. During the week we will work on the food theme (Fruits & Vegetables), also we will work the color green. Durante la semana trabajaremos los alimentos (Frutas y verduras), además trabajaremos el color verde. 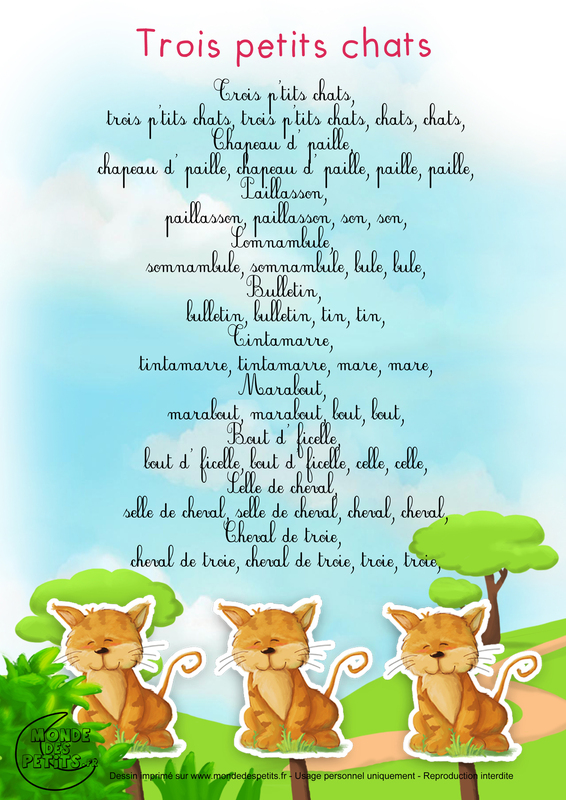 Pendant la semaine nous allons travailler sur les aliments, le vocabulaire de la lettre J, aussi nous allons travailler le conte Jack et les haricots magiques. During the week we will work food,the vocabulary of letter J, also we will work the tale of Jack and magic beans. Durante la semana trabajaremos la comida,el vocabulario de la letra J, además trabajaremos en el cuento de Jack y las habichuelas mágicas. 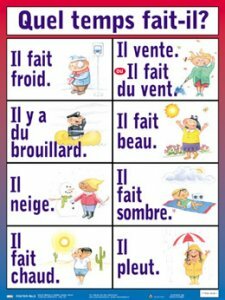 Pendant la semaine nous allons travailler sur les aliments et ses groupes, le vocabulaire de la lettre J, aussi nous allons travailler le conte Jack et les haricots magiques. During the week we will work food and groups,the vocabulary of letter J, also we will work the tale of Jack and magic beans. 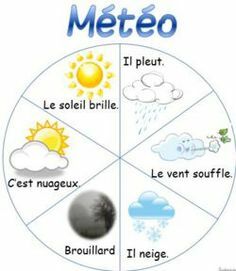 Pendant la semaine nous allons travailler sur les saisons et le climat ( le soleil brille/Il y du brouillard). 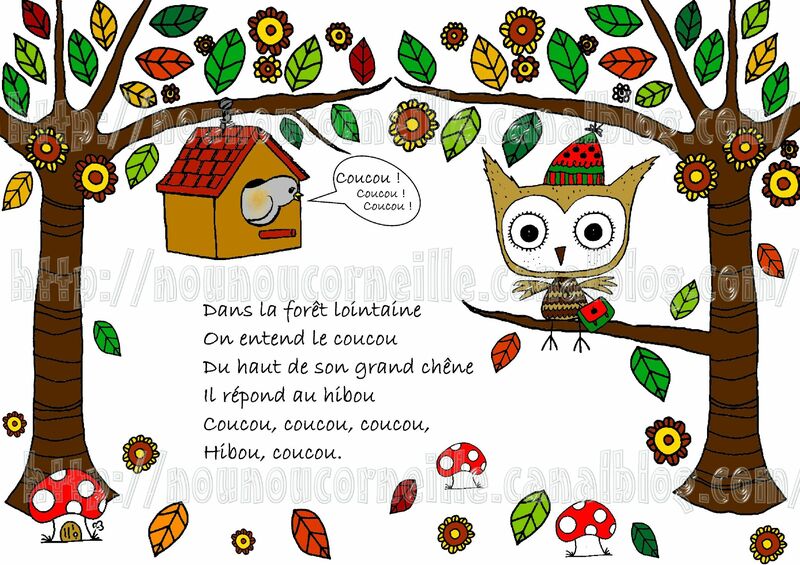 Histoire: Grenouille et Crapeau. 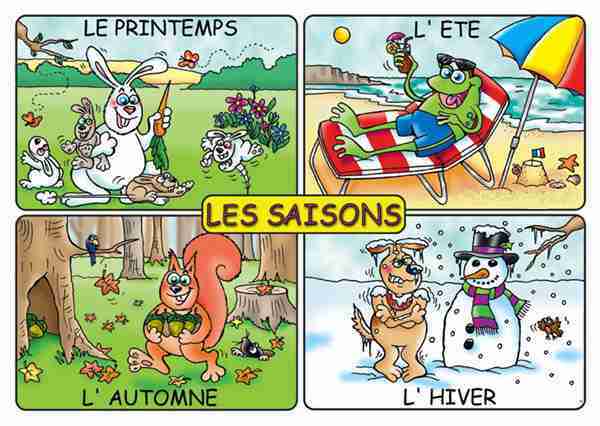 During the week we will work on the seasons and climate (Sunny/ Cloudy).History: Frog and Toad. Durante la semana trabajaremos en las estaciones del año y el climat (soleado/nublado). Historia de Sapo y Rana. For Discovery School, it is very important to teach our students about sharing and helping others. Angelitos Del Dia is a perfect way to help show our kids just how easy this can be and how we can make a difference in our community. "Angelitos del Dia" helps newborn babies born at Materno Infantil Hospital here in Tegucigalpa. They provide moms with newborn essentials (blankets, pajamas, socks, hats, wash cloths, towels, diapers, baby wipes, baby soap and baby shampoo). Your child will be taking an empty bag home this week. Please feel free to donate as many items as you wish by placing them in the bag. Send the bag back by November 28th. Look at the link below so you can see what it is all about.